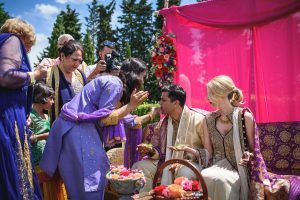 Multi cultural weddings have become somewhat of a speciality of ours over the years. We have planned them all over the world. From England to Mauritius. We love mixing cultures and religions together into one or more celebrations, celebrating diversity. 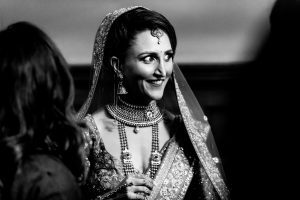 There are lots of things to consider when you are planning multi cultural weddings. 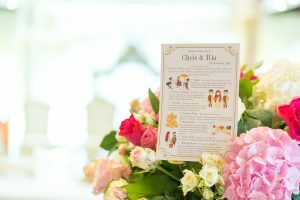 You must take into account both the bride and the grooms background and take elements from both to fuse together to create a wedding that says something about them as a couple. You may have to take into account that you will have to plan two wedding ceremonies. 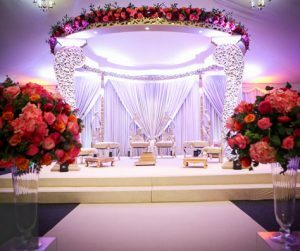 There will always need to be a legal ceremony or civil wedding ceremony, wherever the wedding is taking place. You may then have a religious ceremony based on one half of the couple. 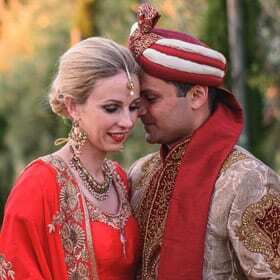 We have done many civil ceremonies followed by Hindu blessings for clients. We have had these both on the same day, which as you can imagine takes some serious wedding planning and organisation to manage all of that. Sometimes these multi cultural celebrations will be held over more than one day. 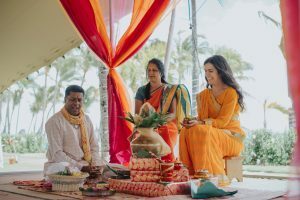 You may have a ‘white wedding’ on one day, with drinks and dinner and dancing and then a religious blessing on another day, again with food, drinks and dancing. 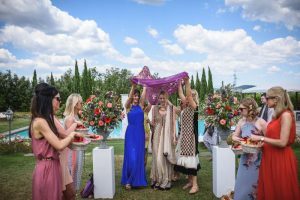 The other thing you have to consider when planning these types of weddings is budget as you are having to get a lot from the budget, unless its limitless, so you have to be pretty clever with your planning. Just break it all down into the elements that you need an work from there.